The DeRosa Bridgecraft DRM 316 child drum set is perfect for kids aged 3 to 8 years old. 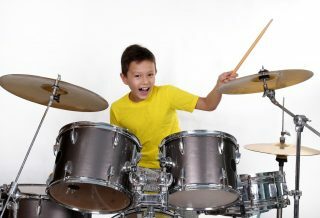 Made from high quality materials, this 3 piece kids drum set can hold up to your child’s playing. 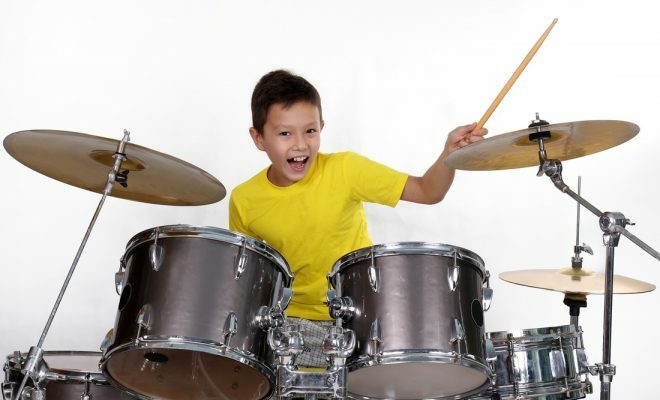 The DeRosa drum set is made with attractive red color real wood that will appeal to all children. 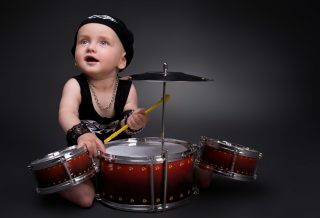 This child drum set is made from real birch wood shells and metal sheet hard ware. To say this set just looks attractive is an understatement, it’s made for a show room. 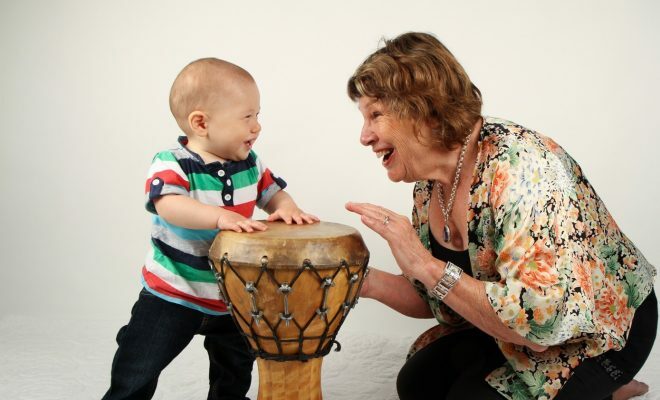 This set is very popular amongst children and parents alike. 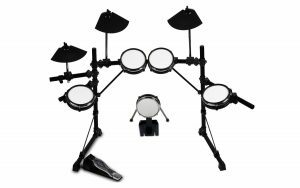 Standard with this child drum set is fully tunable top and bottom heads and black plated real hardware. The snare drum and tom are both 10.5” and have 8 tuning rods. The 16” bass drum has 12 tuning rods, features attractive, color-matched inlaid rims for a more professional ‘look’. The DeRosa Bridgecraft DRM 316 drum set also includes: a tilting cymbal stand, snare drum stand, and drum throne( all adjustable height), spring loaded bass drum pedal, brass cymbal, drum sticks and tuning key. 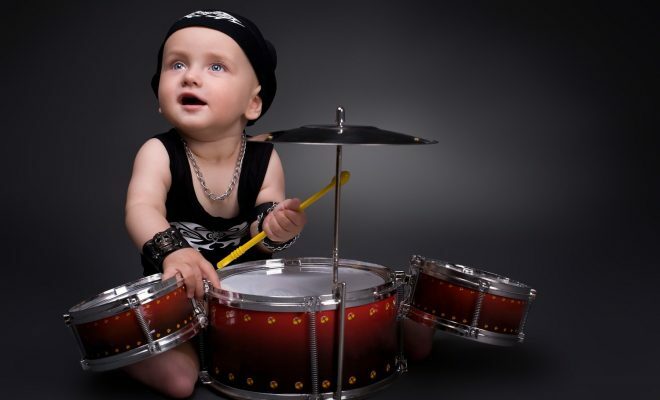 This child drum set is available in black, metallic blue, wine red, metallic green, pink and metallic silver. 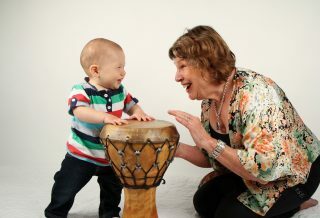 The DeRosa Bridgecraft DRM 316 child drum set has received lots of positive ratings from consumers who purchased it. 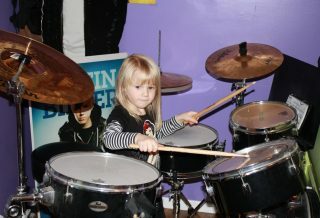 Most are very happy with the look and feel of the entire drum set. This strong drum set produces high quality sound due to the fact that high quality materials were used in the manufacturing of this product. 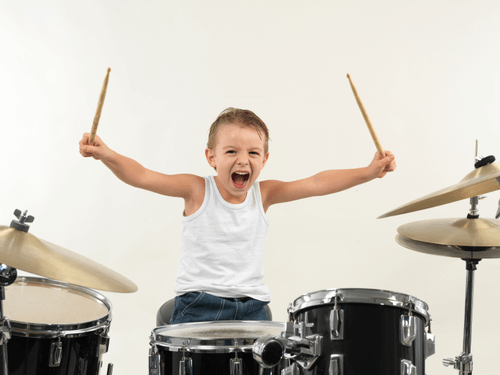 One of the high points in many customers’ reviews is the fact that this drum set is easy to assemble and requires no special skills. One of the downsides of this drum set is that the kick drum pedal is a little bit dodgy (not the same as the rest of the drums). 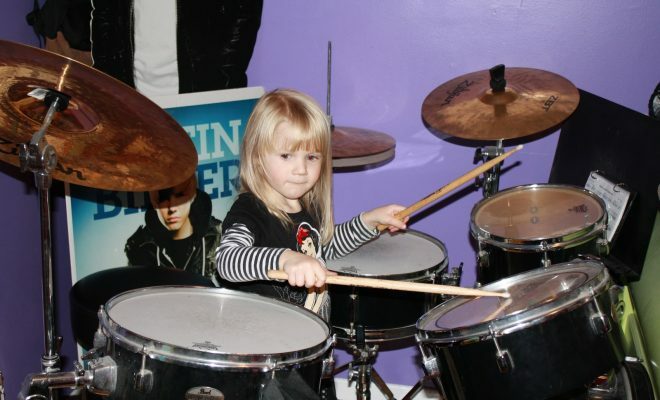 We recommend this drum set to anyone who wants to purchase a drum set for their child. 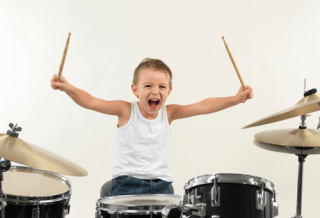 The DeRosa Bridgecraft DRM 316 child drum set has everything your child will need to learn and master the skill of drumming.